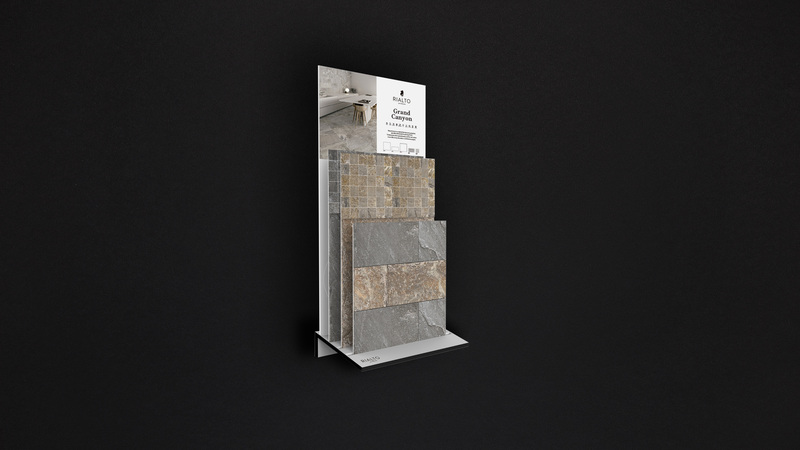 We’re involved in the rebranding of Rialto, a ceramic company with a strong Italian heritage. 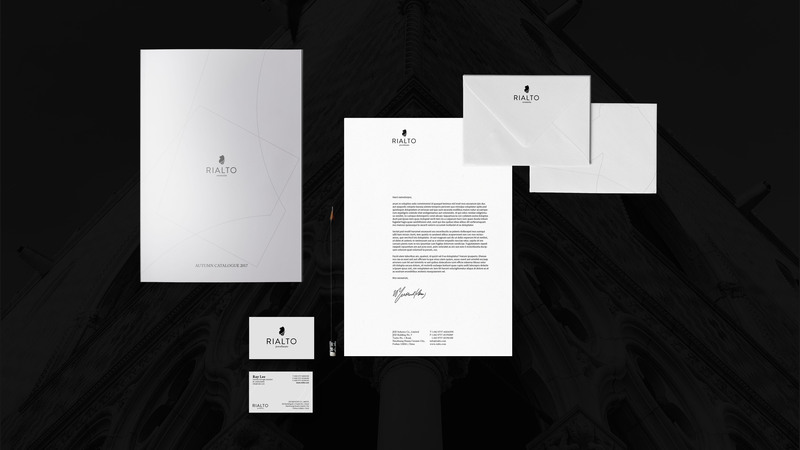 “Rialto” is a famous bridge in Venice, Italy, so our design thinking started with this in mind. For the new logo we proposed an icon-changing for the brand, replacing the bridge by the winged lion -also a very emblematic icon of the Rialto bridge-. It brings to the brand a touch of classicism with the remembrance of a stamp. 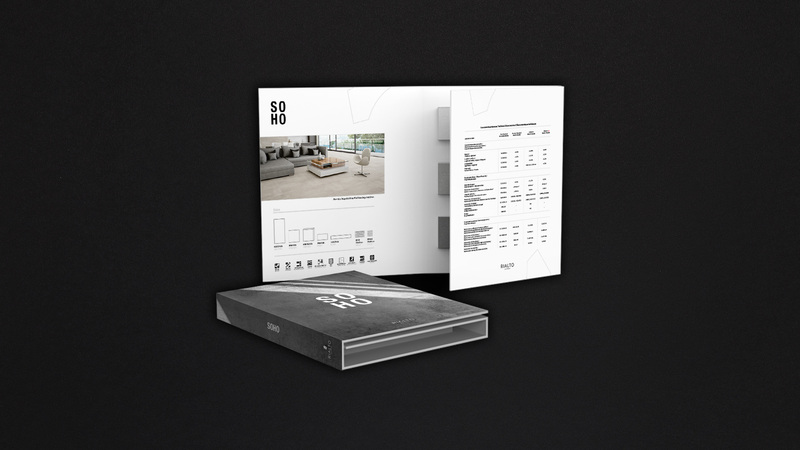 We also made typographic changes for the logo presenting a more contemporary, elegant and minimal approach. 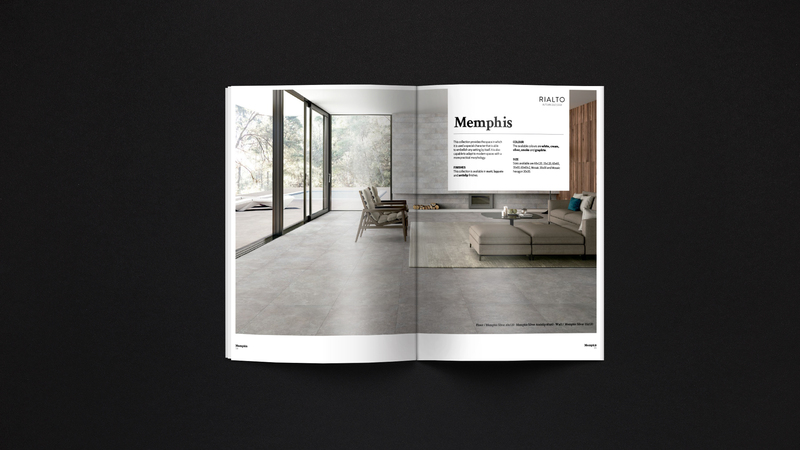 Their editorial line was also redesigned by us applying the new iconic graphics of Rialto and developing not only all their catalogues but also sample folders and displays. 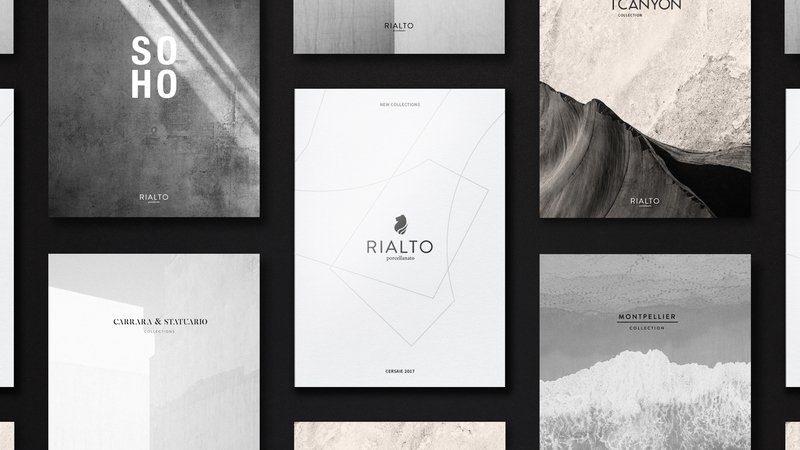 The new identity was the inspiration to design Rialto’s website, highlighting their best collections and creating an interactive navigation.